I spent the past three weeks traveling in Peru. The first week we hiked the Inca Trail to Machu Picchu–a place as magical and mystical as everyone says and pictures attempt to show. The stone city rivals the pyramids. 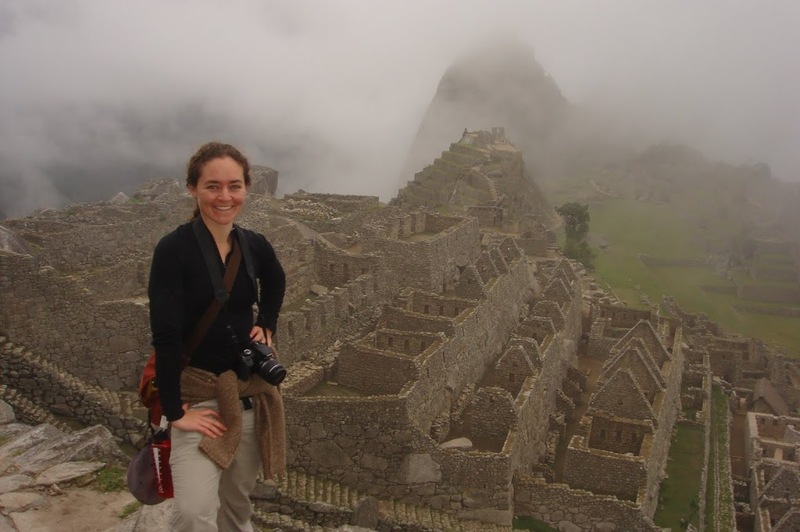 Machu Picchu may not be the engineering feat the pyramids were, but resting high on the peaks of the Andes where misty clouds glide in and out, it certainly feels more relatable. People lived here; they didn’t just get buried here. 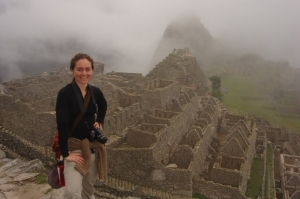 Getting to Machu Picchu via the Inca Trail was a challenge, but made the arrival even better. Camping in the Andes for three nights provided some of the best views I’ve ever gone to sleep with. I haven’t stayed in any hotel that provides views of snow capped mountains and waterfalls with brooks so loud you can’t hear anything but water cascading down rocks. Until morning. Somehow roosters overtake the sound of water. It is a journey I would recommend.